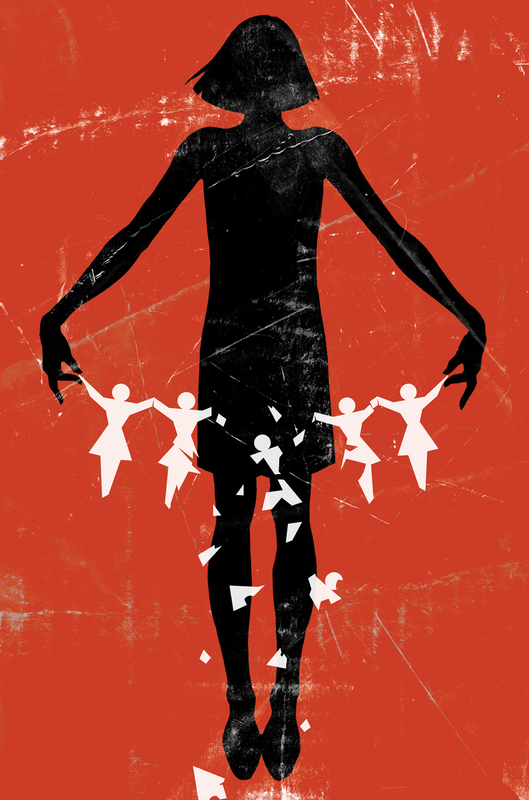 My poster for the 2011 Exile Poster Project which focused on raising awareness against the sexual exploitation of children. Sexual exploitation breaks the bodies of children in the here and now. And that is terrible enough. But it also rips apart their futures. Their ability to connect with people emotionally is often fractured. Their ability to connect with a loved one during adulthood in healthy sexual relationship is often numbed. We all need eyes to see that the violence that happens to our children today is also happening to them -- and to us -- tomorrow.